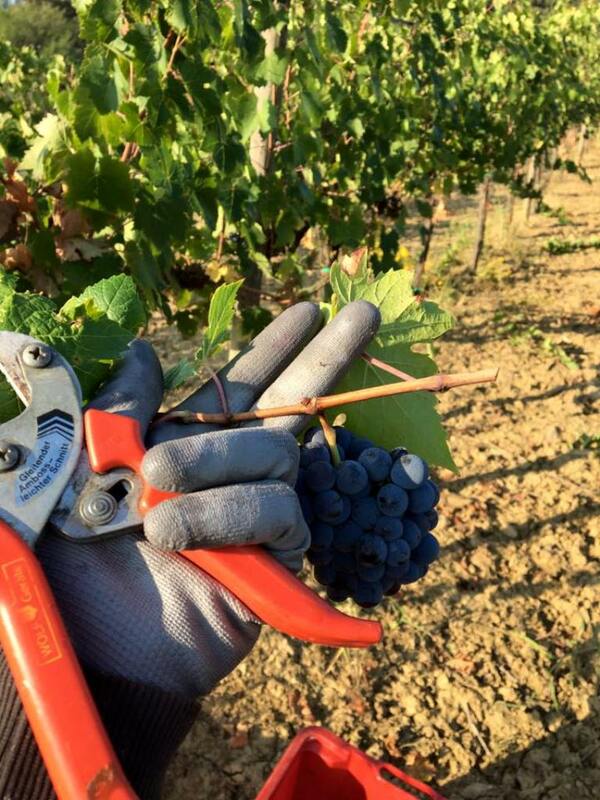 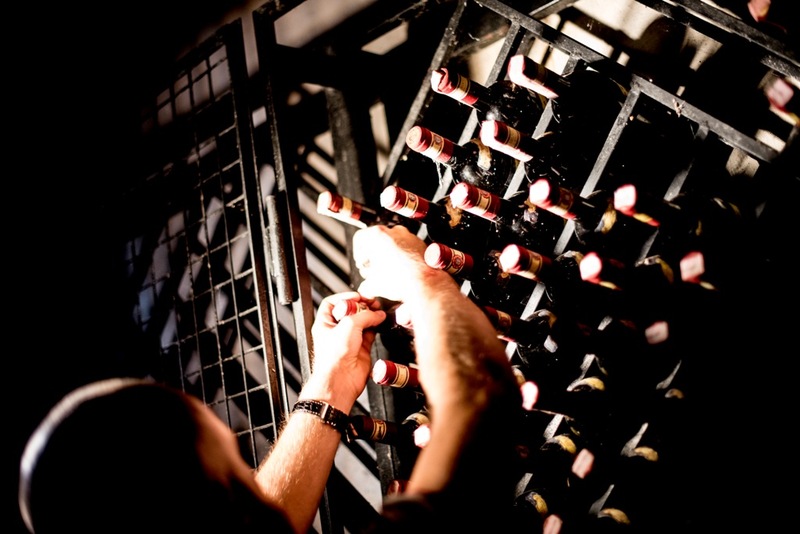 Our passion for wine has developed over the years. 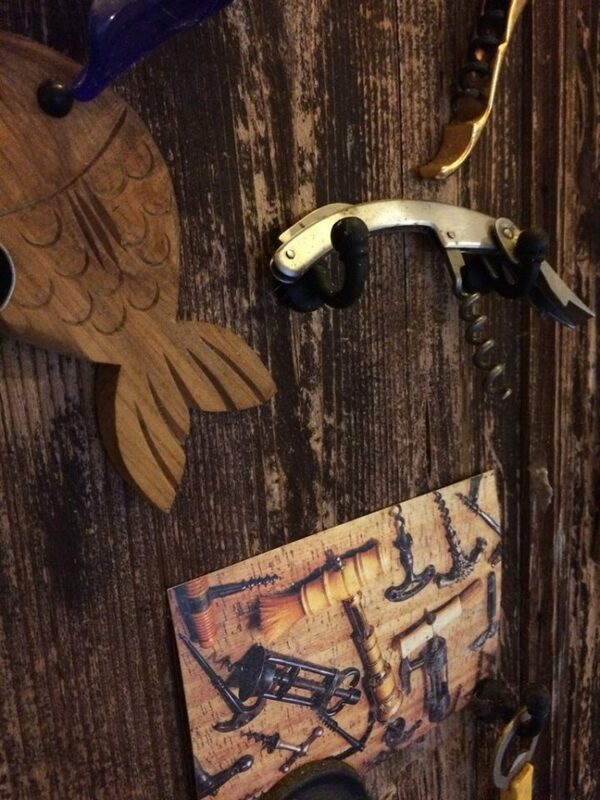 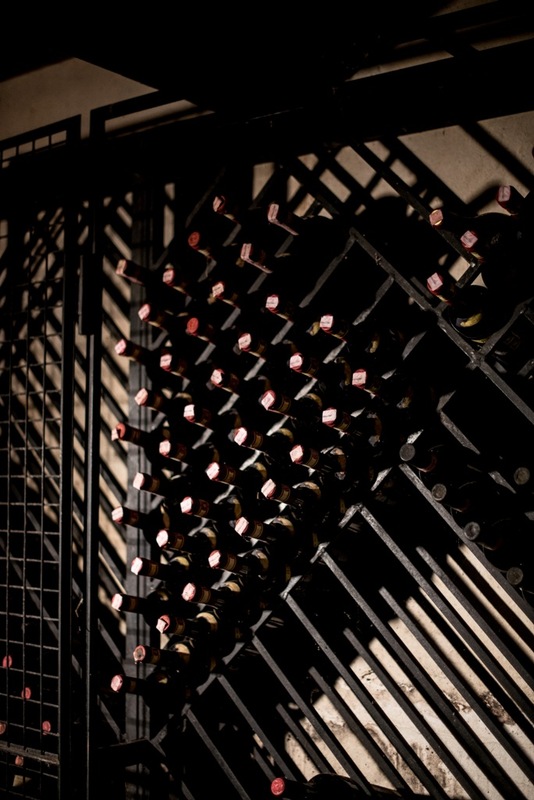 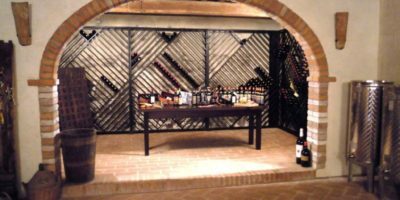 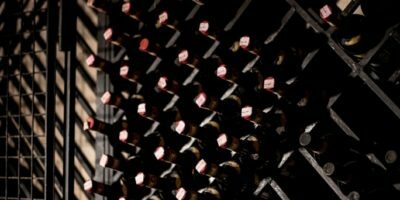 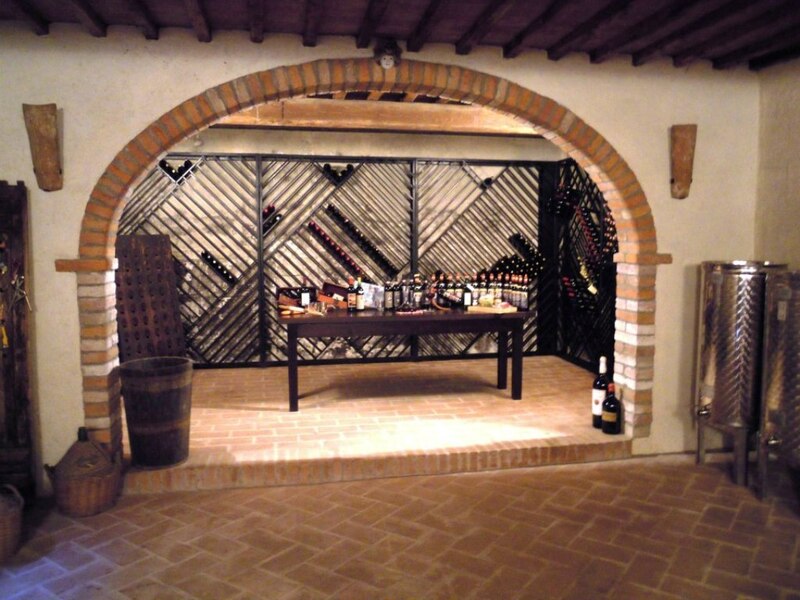 We have a beautiful wine cellar where you can taste many vintage wines as well as our homemade. 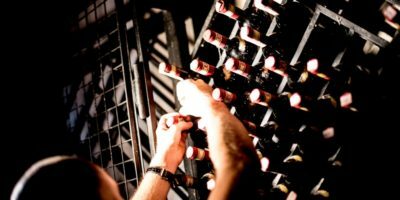 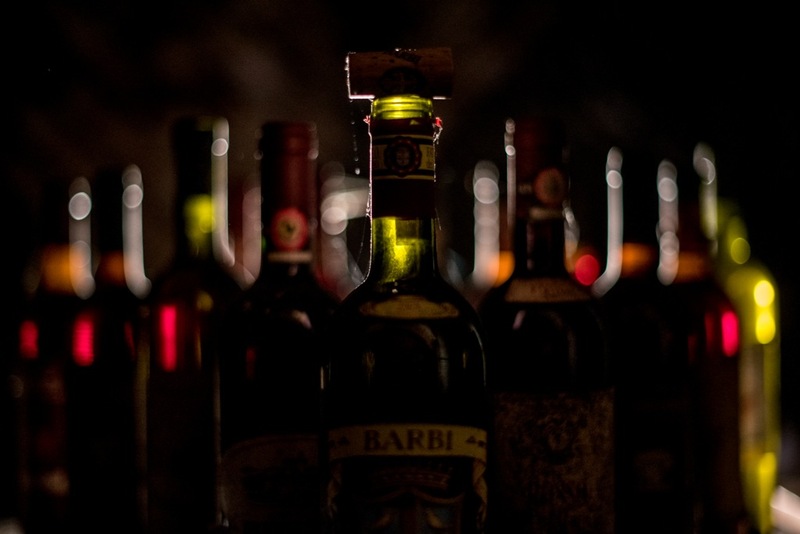 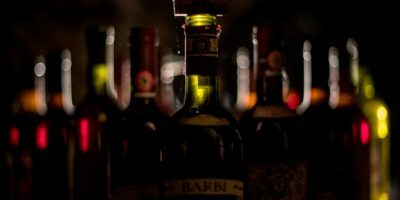 For those who love a good vintage wine we offer a wide collection of Barbi Brunello and Banfi or a good Sagrantino Caprai Umbro. 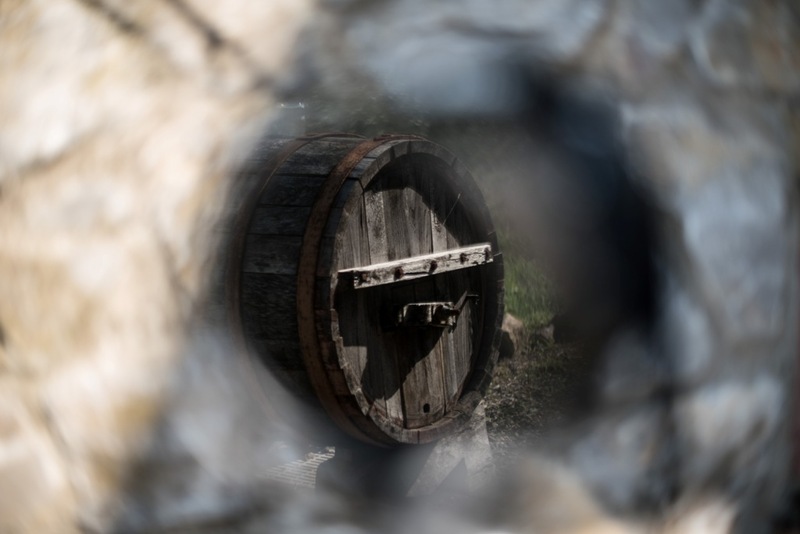 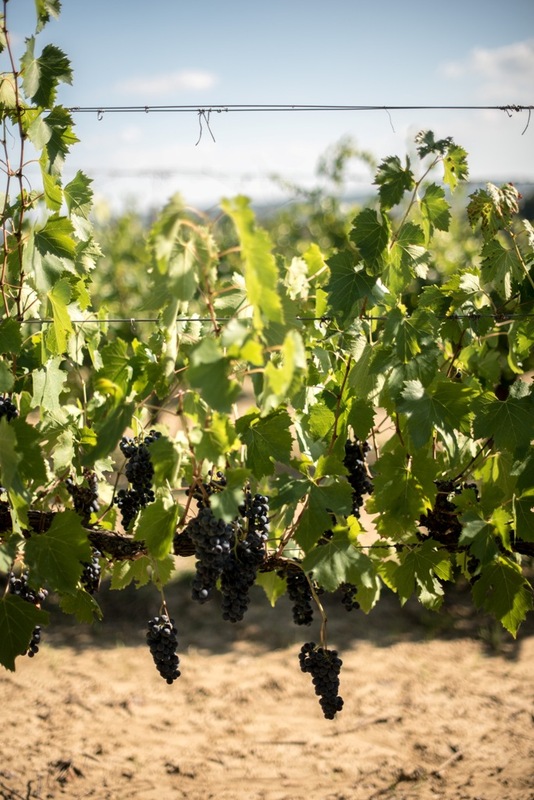 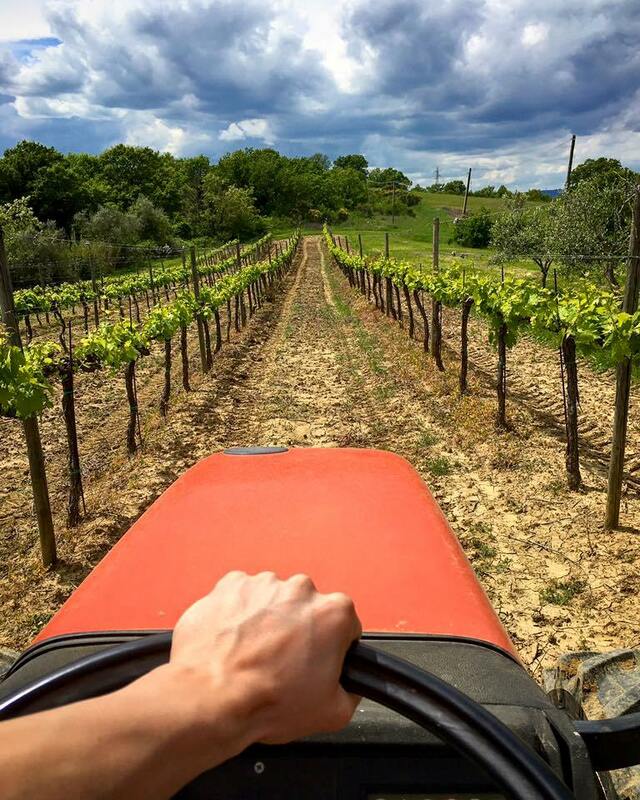 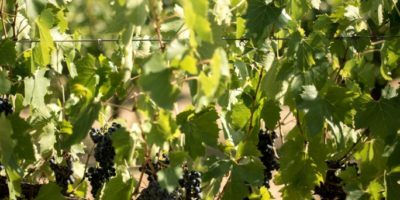 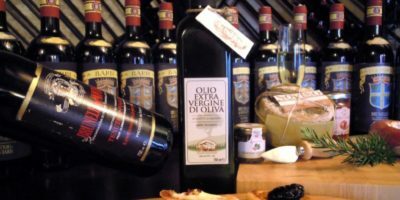 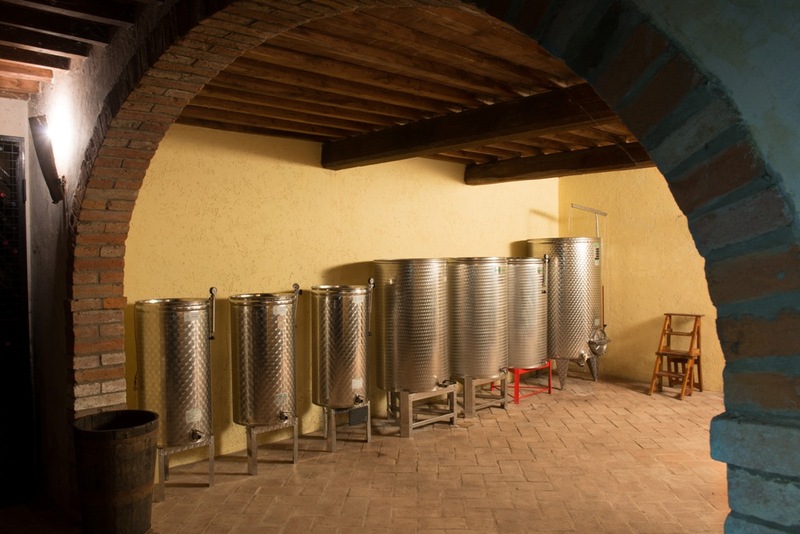 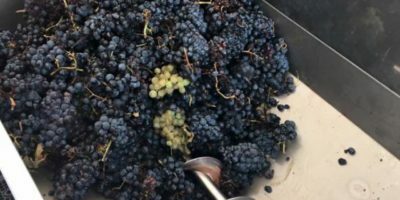 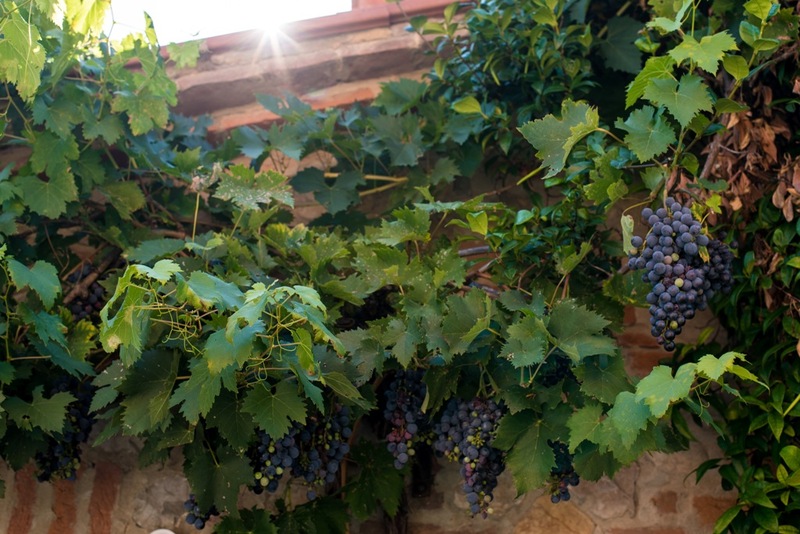 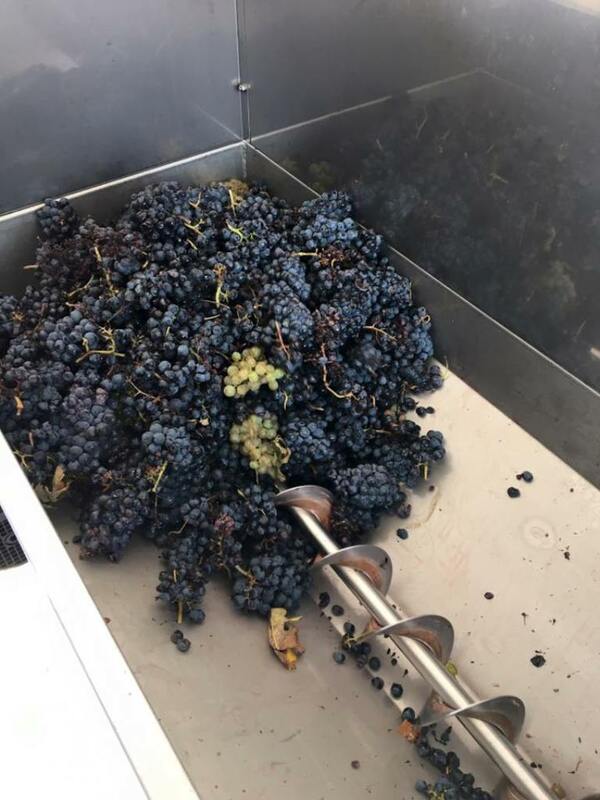 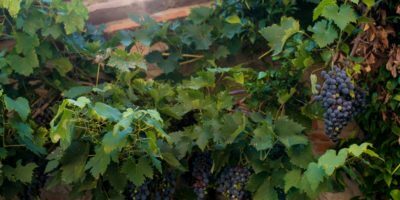 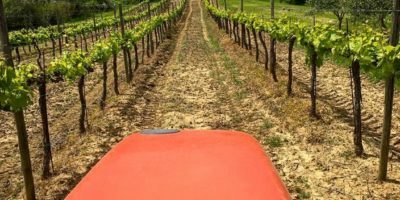 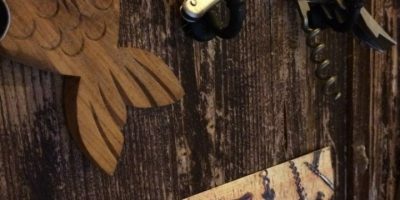 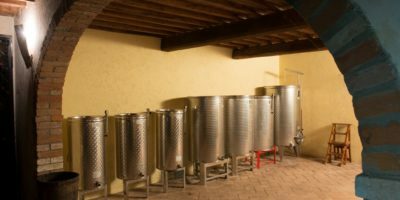 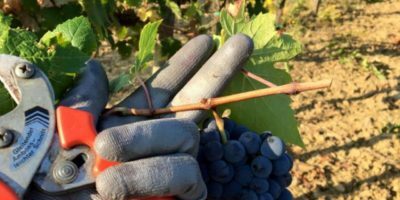 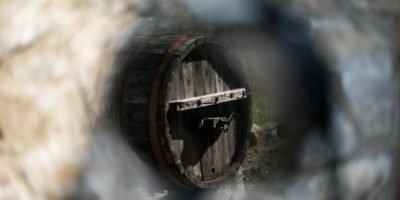 In addition to famous wines, we offer local wineries such as Querciolana that produces Grifo Boldrino, an exceptional wine aged in oak barrels. 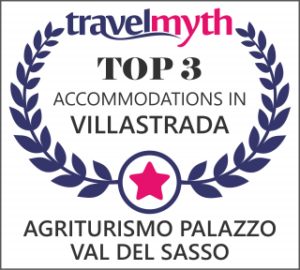 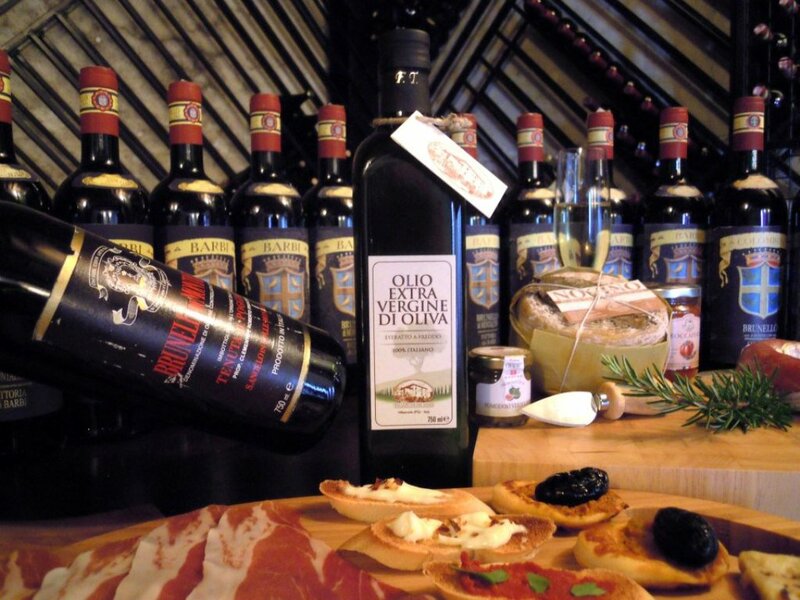 Upon booking you can taste typical Umbrian delicacies and dinners with native and local wine.